It’s a Man’s World … or at least it should be on Father’s Day. The origin of Father’s Day is under debate. Some believe the idea began with Sonora Dodd from Washington, after hearing a Mother’s Day sermon in 1910 and wondering why dads weren’t honored in the same way. She and her siblings had been raised by their father after their mother had died in childbirth. But others argue that the idea came from Grace Golden Clayton from West Virginia in 1908. A mine explosion in a nearby town killed more than 360 men and she suggested there should be a day for children to remember their fathers. Wherever the idea came from, we’re glad fathers all over the globe are celebrated and thanked. 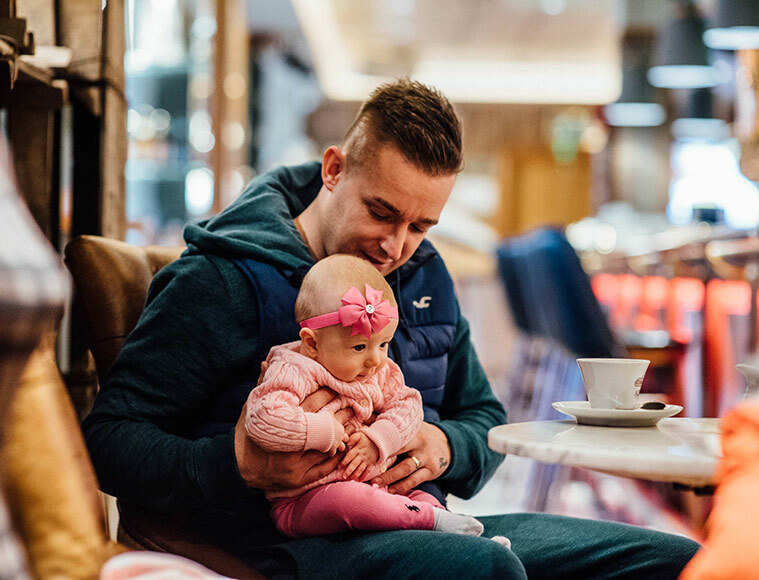 While we may be getting ready to give our dads breakfast in bed or some new socks, other parts of the world have their own traditions to celebrate fathers. Germany: Father’s Day or Vatertag or Mannertag (Men’s Day), is celebrated on the 40th day of Easter, Ascension Day. Men traditionally pull wagons loaded with beer into the woods. Or instead of hiking and drinking men go on pub crawls. Brazil: Brazil celebrates St. Joachim on August 2nd. St Joachim, Mary’s father, is the patron saint of fathers and grandfathers. Nepal: Father’s Day in Nepal is called Gokarna Aunsi, which translates to ‘cow earned no moon night’. Gokarna is celebrated in late summer, and people also gather at Gokarna Temple to pray for fathers who have died. Mexico: El Dia del Padre is celebrated on the third Sunday in June. Some walk or run the 21k race in Mexico City, the Carrera Dia del Padre 21k Bosque de Tlalpan as a unique way to bond with their father. Italy, Spain and Portugal: Father’s Day coincides with the feast of St Joseph, or San Giuseppe on March 19th, and in some parts of Italy, there are donkey races symbolizing Joseph leading Mary to Bethlehem on a donkey. Meanwhile as we get ready to pamper our dads, sometimes they’re not the easiest to buy presents for. They might already have a drawer full of unworn jumpers and shirts, accumulated from years of Christmas and birthday gifts. So before you wrap up that trusty pair of socks, take a look at our Manorview gift ideas. Here’s our top Manorview ways to treat your Dad. Lunch or dinner in any of our venues: The Lynnhurst Hotel, is offering a new full A La Carte Menu. 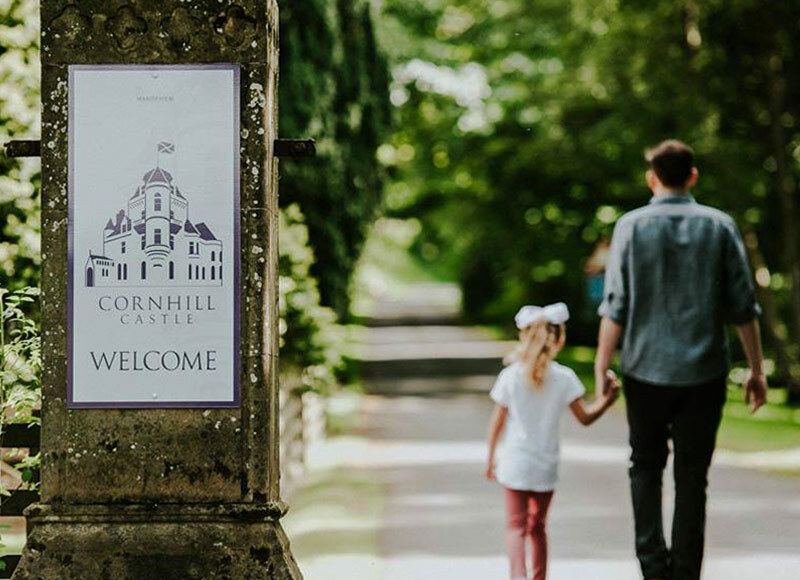 A meal in the Bistro at Cornhill Castle is only £16.95 for 2 courses and £18.95 for 3 courses, with a free pint for every dad. A 3 course Father’s Day lunch is available at The Commercial Hotel in Wishaw for only £12.95, and includes a free pint for dads.